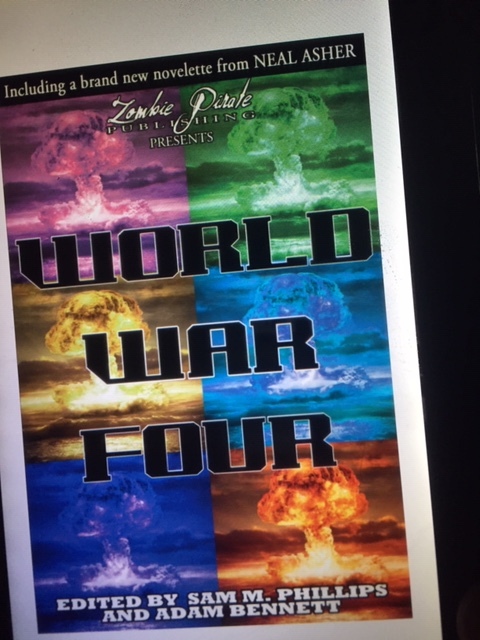 I just got the digital copy of the Zombie Pirate Publishing anthology “World War Four” which features my short story “Joey.” The book is currently available on Amazon in both digital and paperback formats. Be the first to get a copy and write an Amazon review. 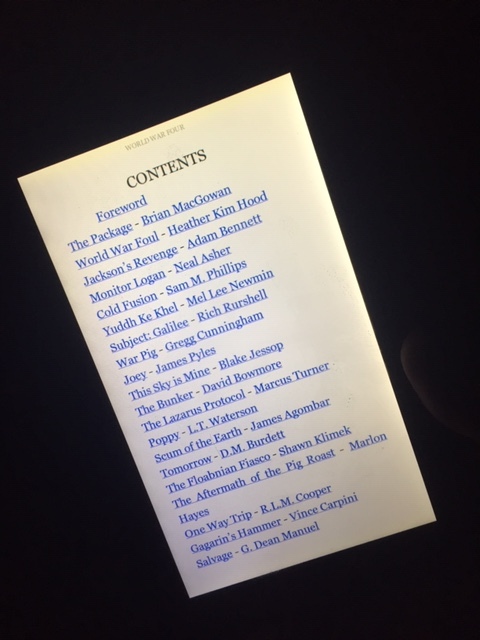 On goodreads, it has no reviews yet, but 29 ratings with a compiled score of 4.93 out of a possible 5.